Indulge and pamper your pet from comfort of your home!! 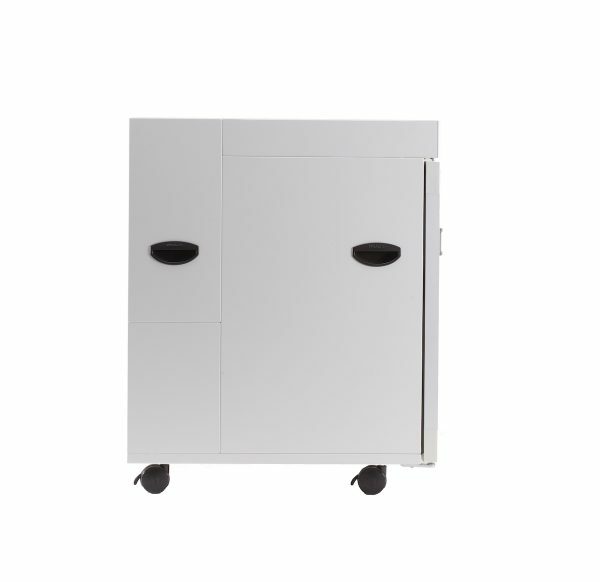 Vuum is designed to provide holistic pet care through its array of air shower dryer, grooming and health therapy features. This pet care system is developed using award winning patented clean room, air filtration technology to ensure ultimate care, comfort and safety for our pet companion. The minimalist exterior, quality finishings and overall sturdy built is also subtly designed and crafted to match your home interiors. This twin door unit is popular with pet groomers, boarders and owners with pets less than 20kg or 2 small pets less than 10kg. Recommended for medium-large breed Terriers, Spaniels, Hounds, Boxer, Bulldog, and other similar sized pets. 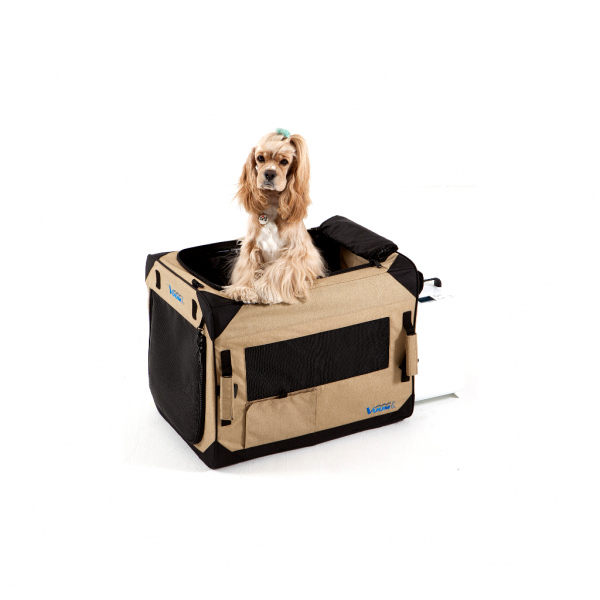 Coolest pet care I use for awhile.. It’s well designed and spacious. Drying is so so quiet that my dear beagle falls asleep most of the time. Strongly recommend..
Aiyo now 6 years old , a Singapore Special breed, weight approx 21 kg was adopted with sensitive skin issue. We constantly need to shower her 2 times weekly to ensure furs are kept dry and reduces the skin danders. 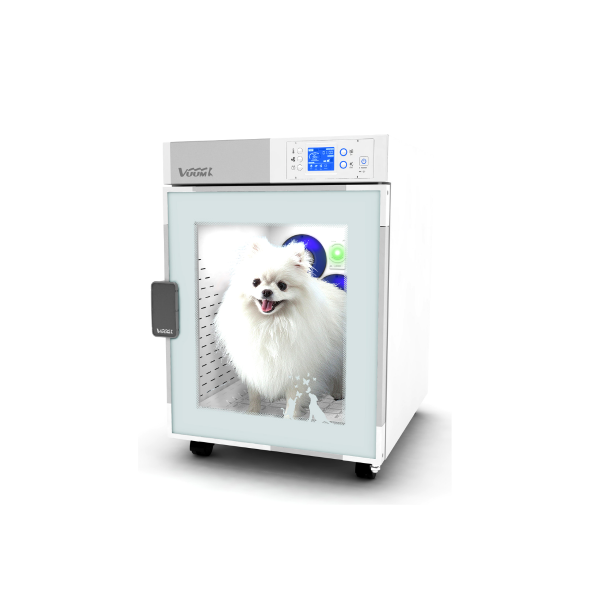 Vuum Pet Care Room was introduced by my girlfriend , not only drying process is make it easier for us. The Care mode function that we use daily helps to remove her danders and other particles that deposit to her during her walks and play. With aid of coconut oil that we apply after Vuum session, now new furs are growing she is less bald with patches. this definitely assure us this investment is worth it. 2 Thumbs and 2 Toes up!This is the coolest..awesome functions and easy to use. Especially Love the separator. Can dual use at the same time.